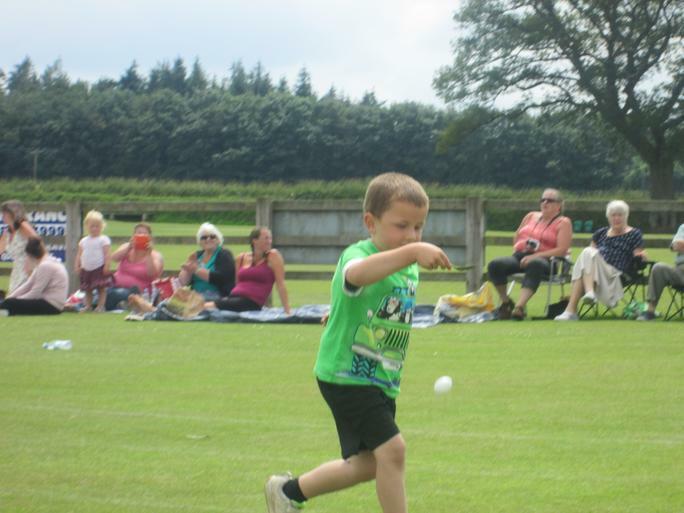 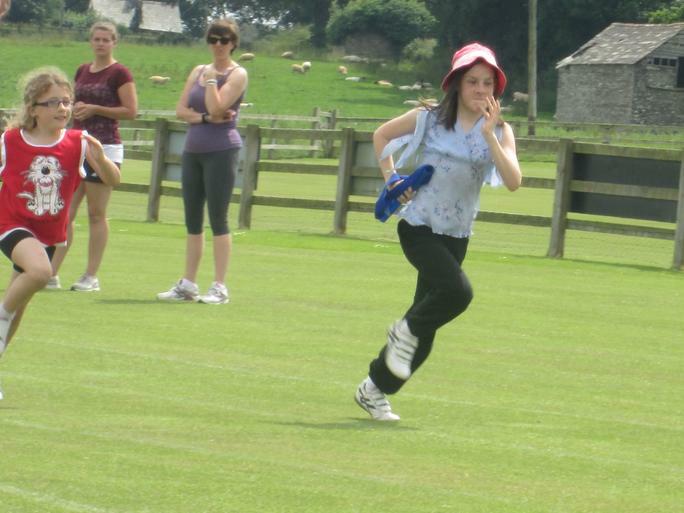 On Wednesday, Werrington School went down to the Cricket pitch for their annual sports day. 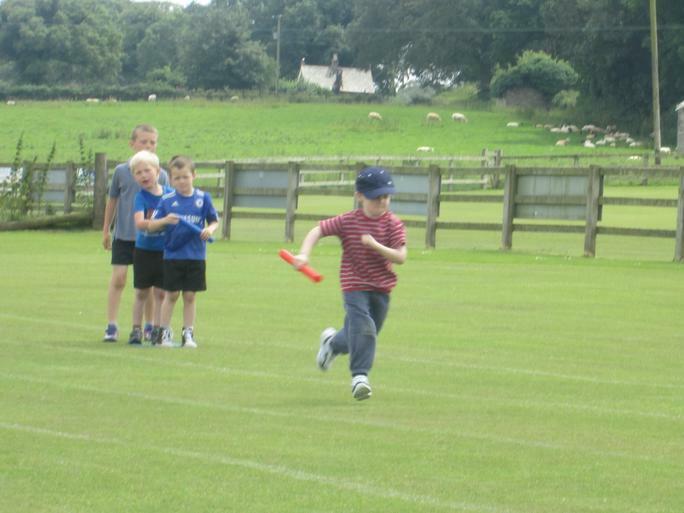 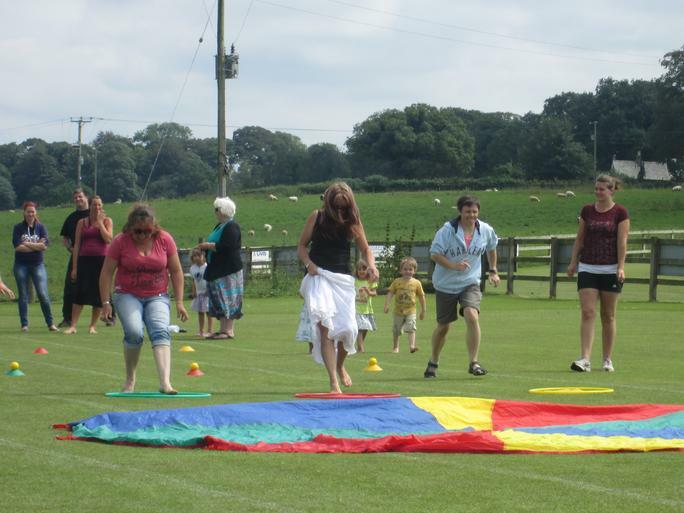 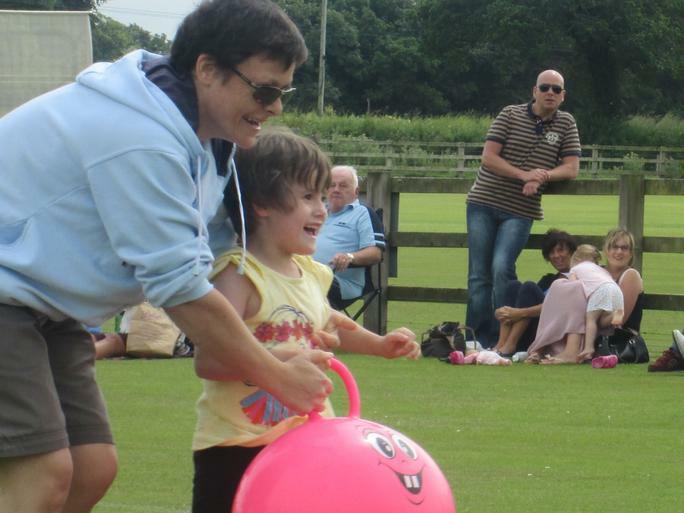 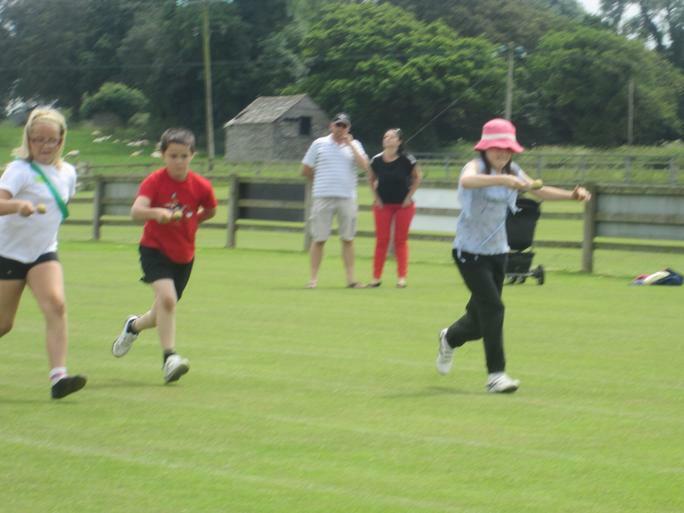 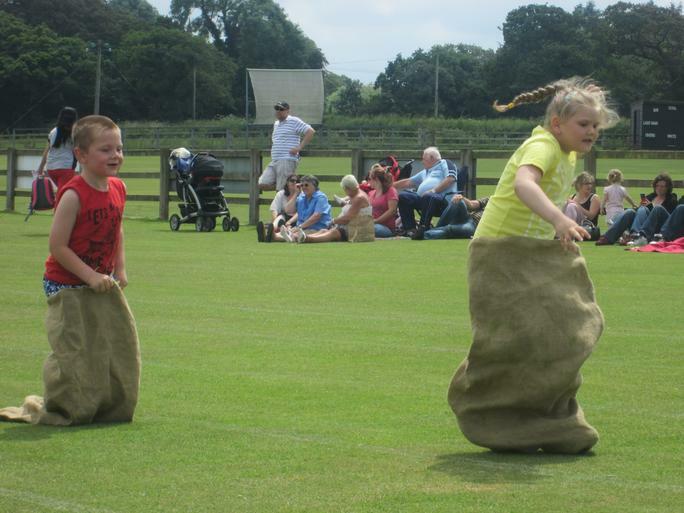 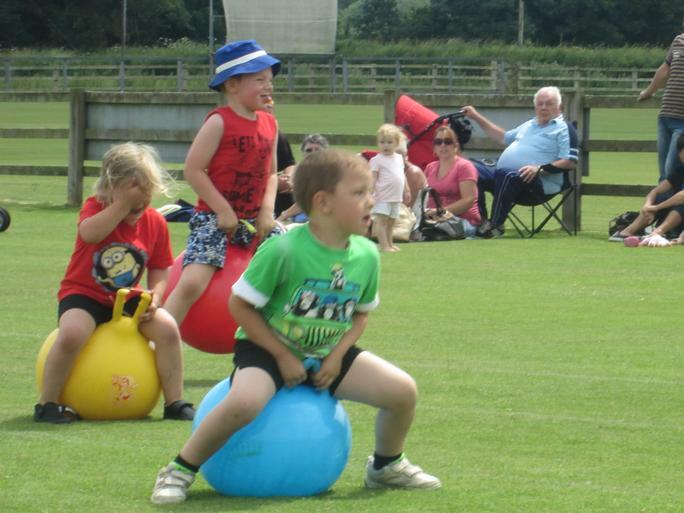 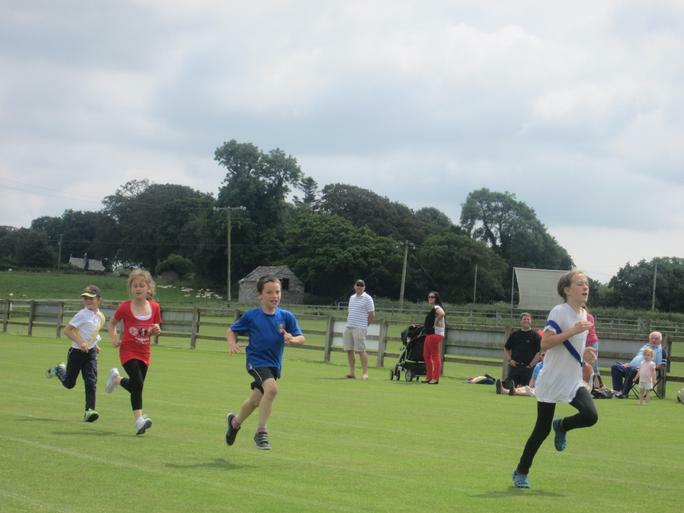 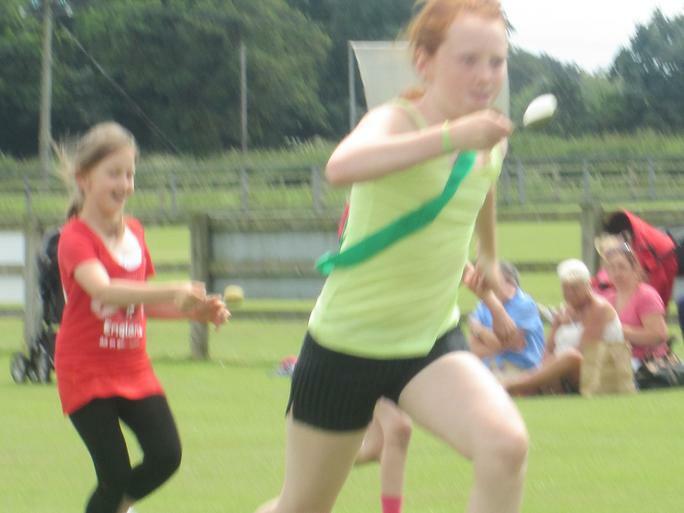 It was a bright sunny day and the children had great fun competing in a range of races including the sack, egg and spoon, space hoppers and welly races, not to forget the more traditional flat and long distance races. 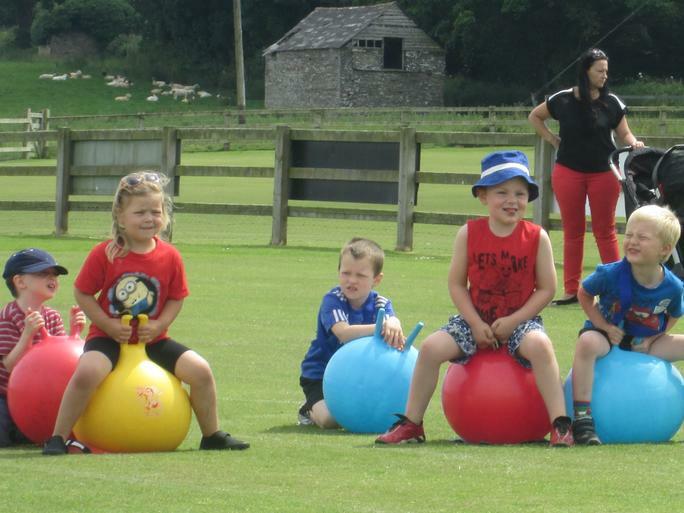 Everyone tried very hard and supported each other well but in the end it was the Red Team that won overall! 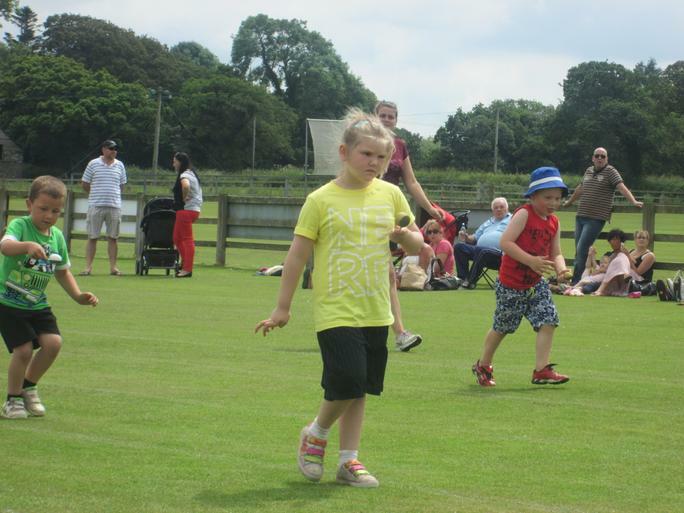 A big thanks goes to the Cricket Club for lending their pitch, to Mrs Stanbury and Mrs Ferris for organising the event as well as all our wonderful parent helpers without whom the day would not have run so smoothly!